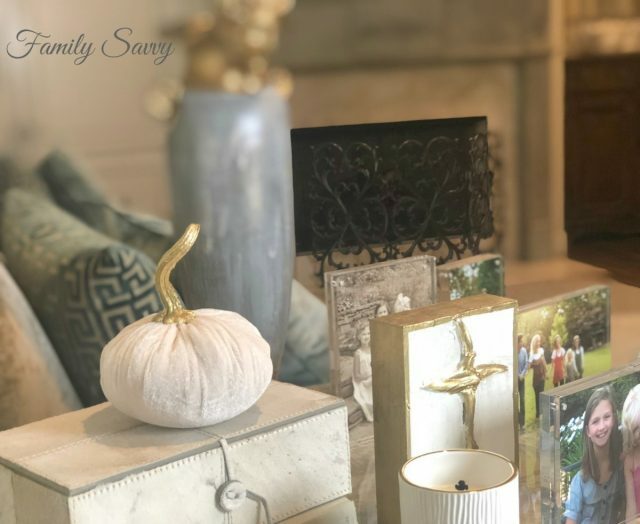 I share my quick & easy DIY Fall Glam Decor: white velvet pumpkins with gold stems~an elegant, modern twist on traditional Fall decor. 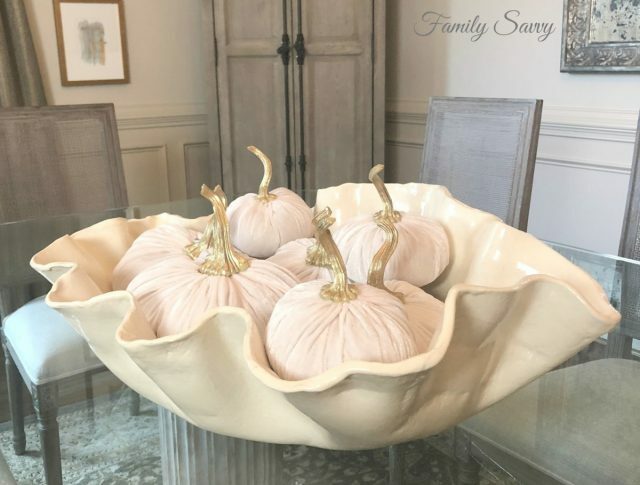 I’ve already put together the pumpkin centerpiece done for my dining table this year, and I decided to share the how-to and the new look. 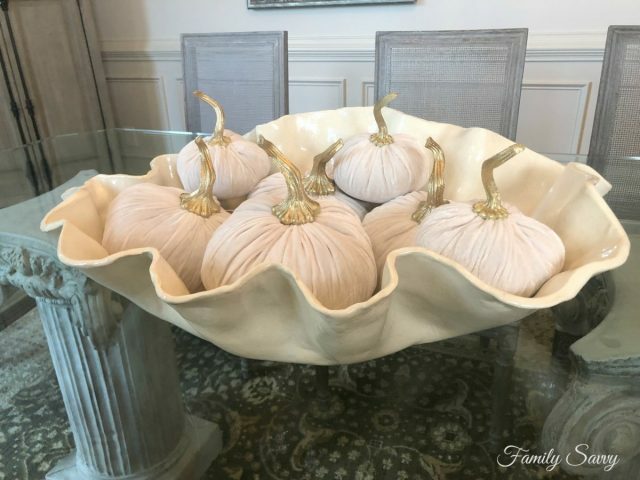 I did a similar centerpiece last year and shared it in this post, Velvet Pumpkin Centerpiece. This year, I decided this year to lighten up my Fall decor by using mostly white with touches of gold. 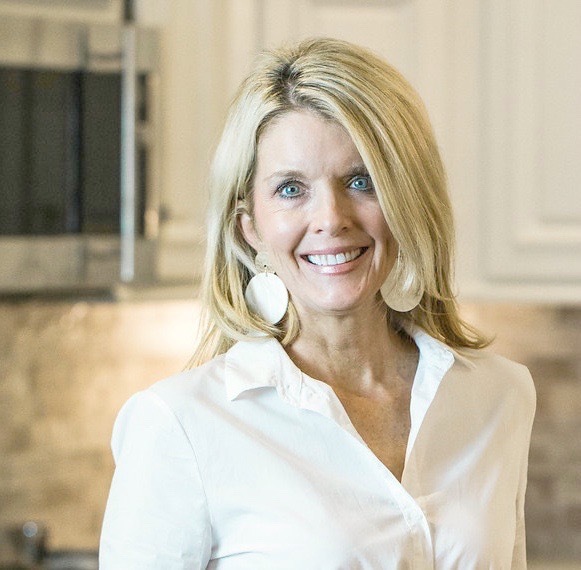 I’ve been on a whiter, brighter roll since this Kitchen Makeover From Dark to Light, which has made so much difference in the “feel” of my home. 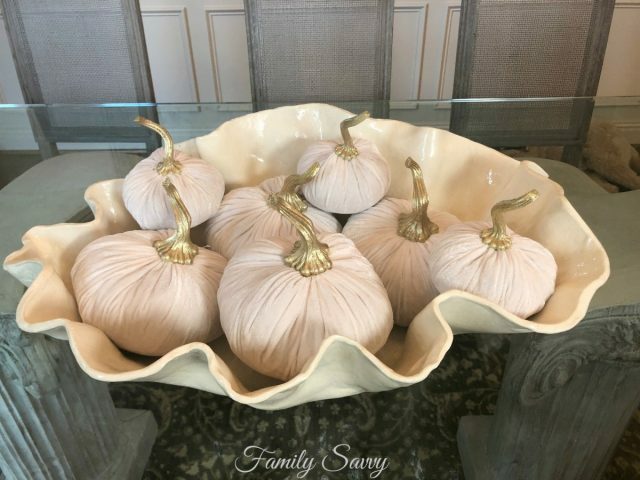 Pumpkins~faux and real~are the easiest and most versatile Fall decor. From October through November, you can use them in bowls, on mantles, nestled in bookcases. In this blog post, I share how to use pumpkins in lovely Fall coffee station vignettes. Velvet pumpkins. These can be found in higher end nurseries with gift shops (i.e. 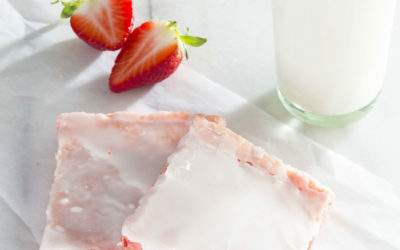 Leaf & Petal in Birmingham) but they are super expensive (and have natural stems attached). If you want the look that I am sharing, hit T.J. Maxx and Home Goods now. I found my white pumpkins last week and grabbed them immediately. They fly off the shelves, especially the white ones. 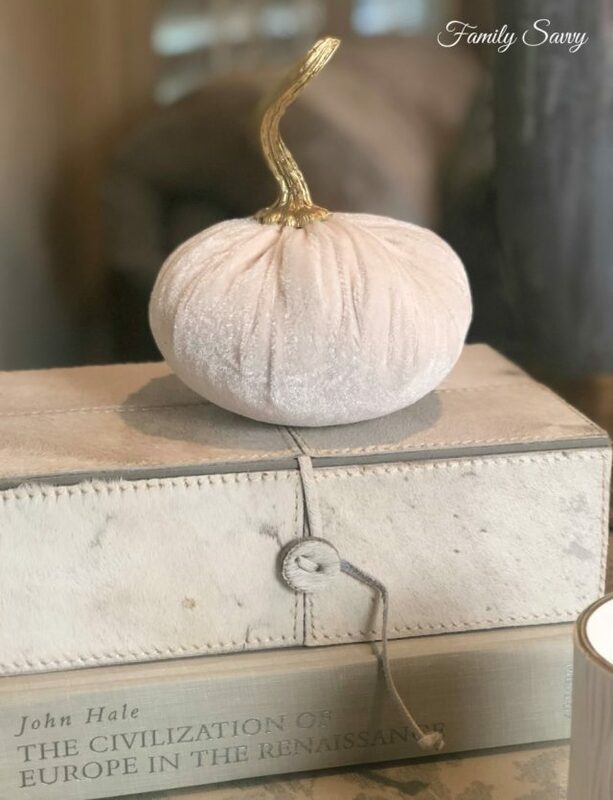 The video below shows how easy it is to turn white velvet pumpkins into glam velvet pumpkins with just a bit of gold spray paint, a few brushes, and 30 minutes or less. I hope this has inspired some creativity for your Fall home decor. I would love to hear how you do pumpkins for Fall, and PLEASE share if you end up doing velvet ones! As always, thanks so much for stopping by. Be blessed, and stay savvy!!! HI Peggy! 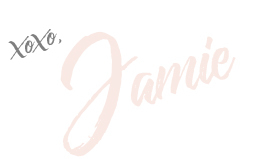 I wasn’t a fan either until I learned how to “sass them up” a litle:-) Thanks for letting me know about JoAnnes. 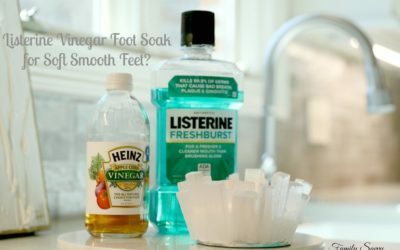 That might help some folks who are looking for them. I’m not particularly fond of velvet pumpkins but I saw velvet pumpkins at Joann’s about a month ago.